Earnest Pugh is busy as ever. The “Rain On Us”/“I Need Your Glory” crooner has been tapped to bring the praise and set the atmosphere for the “Destiny Empowerment Seminar” taking place October 2-3, 2015 at The Lighthouse Church, 6650 Rankin Road, Houston, TX. The two-day conference features Bishop T.D. Jakes, multi-millionaire Holton Buggs and Keion Henderson, Pastor of the Lighthouse Church. Pugh has recently been on the road singing in 3-4 markets a week at conferences, churches and other events as his new radio classic “Trade It All” debuts on Billboard’s Top 30 Gospel Airplay chart. 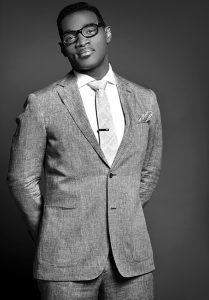 The warm ballad was written and produced by Lucius Hoskins who also wrote Zacardi Cortez’ #1 smash “1 on 1.” Pugh’s posted a You Tube lyric video of the tune online and he’s taped a performance of the song for BET’s “Bobby Jones Gospel” television program. Jones joined him on the close of the song for a rousing showstopper that brought the studio audience to its collective feet. The episode airs Sunday, October 18th at 9:00 AM EST on Black Entertainment Television (BET). “Trade It All” anchors Pugh’s eighth album Hidden Treasures. The highly anticipated project features cameos from Vanessa Bell Armstrong, Richard Smallwood and Lisa Knowles. The set will release to all major digital platforms and brick-and-mortar retailers November 6th on Pugh’s own label P-Man Music, LLC via Central South Distribution. Following the new release, Pugh will hit the road with a ten-city Christmas tour featuring Amber Bullock, John Paul McGee, Keith Williams and comedian Tracie Davis. Pugh has also been confirmed to present an award at the 46th annual Dove Awards pre-show on October 13th at the Collins Theater on the campus of Lipscomb University in Nashville, TN. 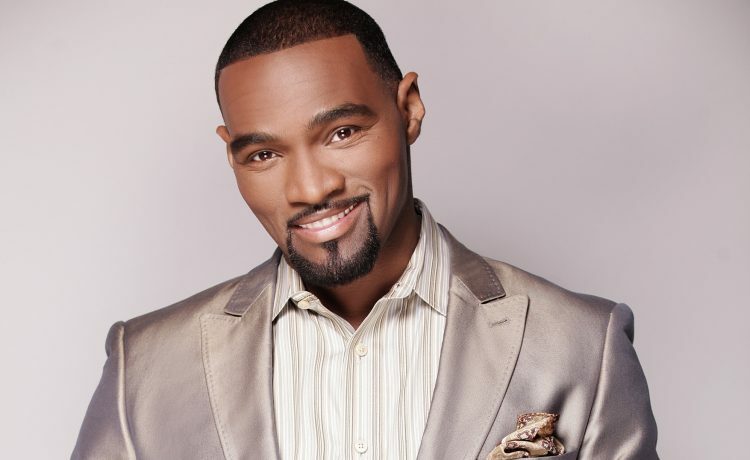 Visit www.earnestpugh.com for more news and updates on Earnest Pugh and associated artists.